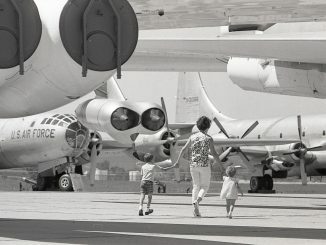 PRESS RELEASE – This summer the Strategic Air & Space Museum will offer new camp experiences that focus on flight and educational objectives related to science, technology, engineering, and math (STEM). 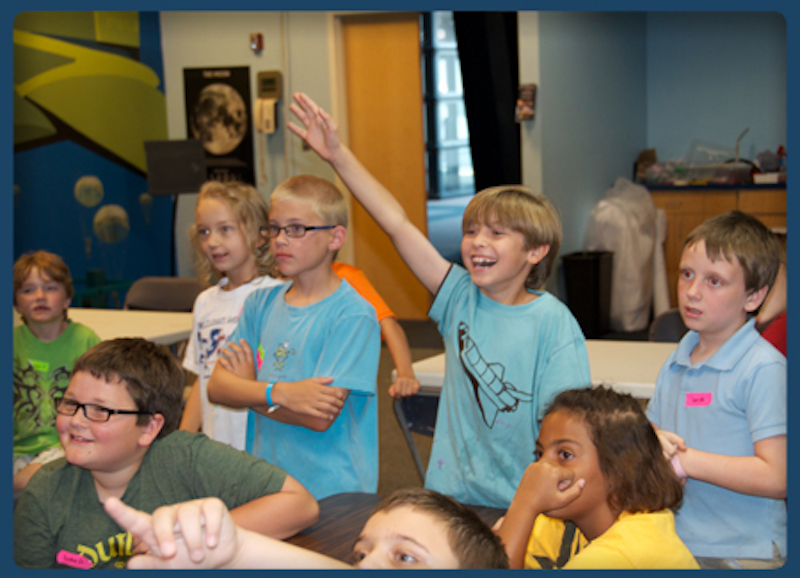 There are several camps to choose from with themes in space, robotics, aviation, and survival. Dates range from June 9, 2016 through July 25, 2016.Based on parent and student feedback the Museum is offering even more activities and experiences within the summer camp platforms. “We added more days and more outings so that students are learning from field experts and engaging in tasks that build in complexity from day to day,” said Phil Onwiler, director of education for the Museum. The Museum added new challenge camps for students entering grades 8-12. These five day camps will engage students in a higher level learning environment exposing them to careers in STEM and aviation. The camp cost is $500 per camp with offerings July 11 through July 29. Offerings include Flight Recruit, Robotics 301, and Mission: Mars.Campers entering grades 4-7 are offered three day or overnight camps, date ranges are June 6 through June 23 at a cost of $300 per camp. Camp offerings include Aim High (3-day), Robotics 201 (3-day), Space Explorer (1 night, 2 day), Survival 101 (1 night, 2 day), and Survival: Zombie Apocalypse! (1 night, 2 day).Campers entering grades 1-3 are offered one day camps with a variety of dates from June 9 – July 8 at a cost of $100 per camp. Camp offerings include Space Adventures, Robotics 101, and Aviation Adventures. The Museum offers complimentary pick-up/drop-off from Omaha Westside High School (8701 Pacific St.) or from Lincoln East High School (1000 S. 70th St.). Camps run 9 a.m. to 4 p.m. daily. The registration deadline is May 1, 2016. Information and registration can be found on the Museum’s website www.SASMuseum.com/camps or call the education department at 402.944.3100 x 210. 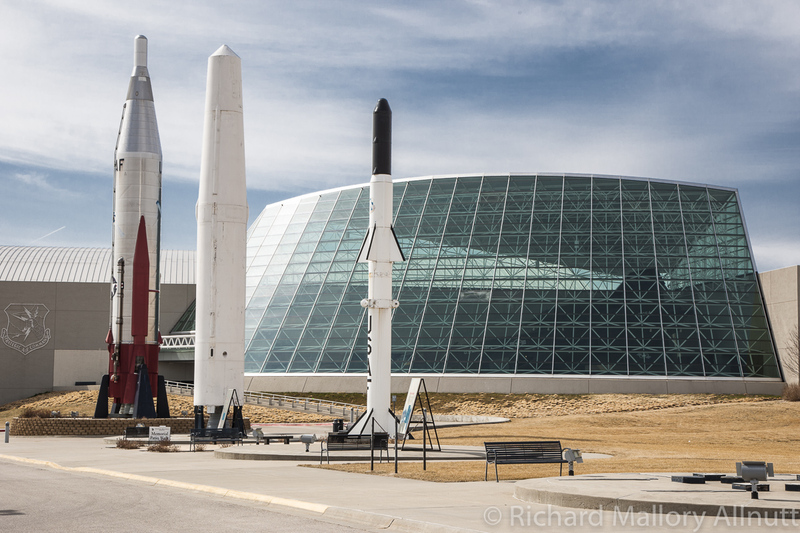 1-Day Camps for Grades 1 – 3; Time: 9 a.m. – 4 p.m.
Space Adventures (6/9, 6/15, 7/7) – An introduction to life in space, campers learn about the solar system and how astronauts get to space and survive there. Campers will build and fly their own rocket, crash land a lunar lander, and guide a robot rover to complete a series of tasks on their new planet! Robotics 101 (6/10, 6/14, 7/6) – Campers will receive a crash course in robotics beginning with littleBits to understand how electronic components can be assembled to complete a task. Then, campers will apply those concepts to completing various challenges using our modular robotic systems and programmable robotic tools. 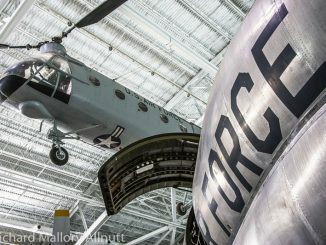 Aviation Adventures (6/13, 6/20, 7/8) – An exploratory camp of all things aviation. Campers will explore the 4 forces of flight with our exclusive 4 Forces App, explore the design of aircraft by making their own Glider. Aim High (6/6 – 6/8) – Participants will utilize digital design to build wood planes, gliders, rockets and hovercraft! Robotics 201 (6/21 – 6/23) – Students explore the world of Lego EV3 Robotics and design, build and program their own robot to complete tasks while competing against other teams for the most efficient bot! Space Explorer (overnight: 6/3 – 6/4) – Campers will explore engineering, rocketry, robotics, and astronomy as they work to design and build a lunar space station complete with a robot support system. Campers will enjoy outer space’s finest dining, while working and training like real astronauts! Survival 101 (overnight: 6/11 – 6/12) -Campers will be immersed in all things survival. This camp will be led by our own Sergeant from the US Army. He will teach campers the basics of survival and camp set-up. Campers will spend the night outdoors and will have fun exploring the wilderness around the museum. Survival: Zombie Apocalypse! (overnight: 6/18 – 6/19) – Campers learn how to navigate the wilderness, set up a zombie proof camp, and how to scavenge for survival. This camp will be led by our own US Army Sargent as he guides campers through in the ins and outs of surviving off the land. 5-Day Camps for Grades 8-12; Time: 9 a.m. – 4 p.m. Flight Recruit (7/11 – 7/15)- Perfect for students interested in pursuing careers in aviation. Campers will get the chance to learn firsthand from experts in the field as they visit local airfields and flight schools. Robotics 301 (7/18 – 7/22)- Programmer’s skills will be put to the test with obstacle course challenges. Students will design, build, test, and evaluate their robot as they complete and compete for the most challenges in the shortest amount of time. Mission: Mars (7/25 – 7/29) – Students will learn about the daily lives of astronauts and what it will take to make our sister planet suitable for life. They will design prototype biospheres and rocketry systems needed to explore and populate the red planet. 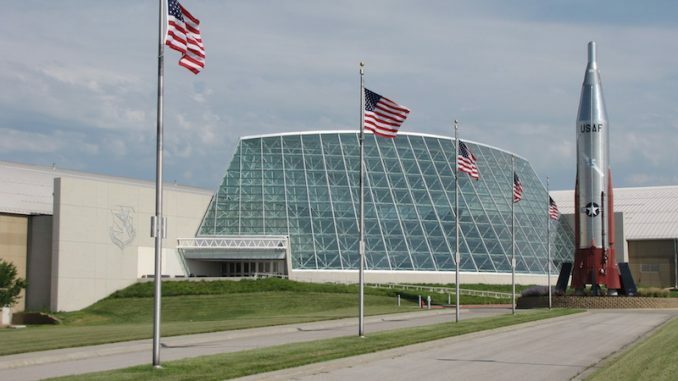 Located between Lincoln and Omaha near Interstate 80, utilizes over 300,000 square feet of exhibit, education, and event space to ignite the thrill of discovery and innovation in guests of all ages. 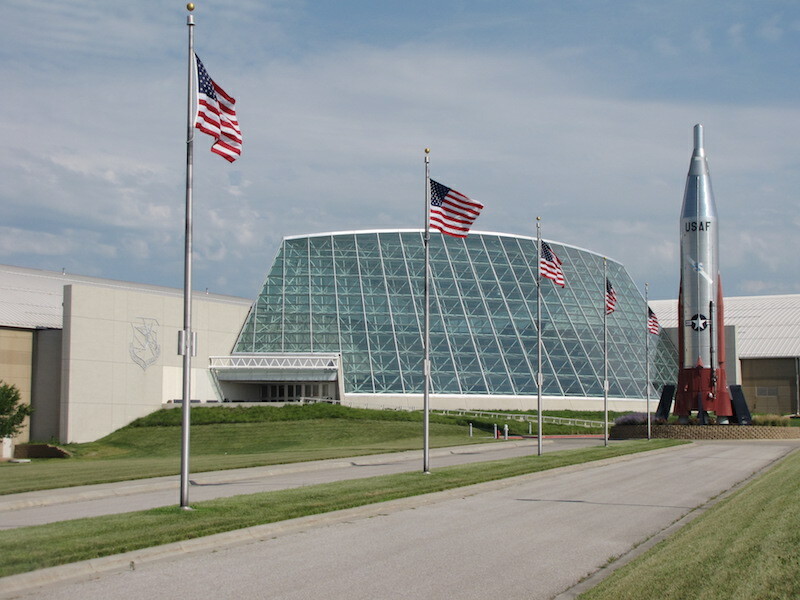 Organized in 1959, the original mission of the museum was to commemorate the contributions of the Strategic Air Command, which until 1992 was headquartered at Offutt Air Force Base. 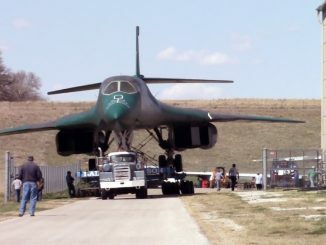 The museum moved to its current location in 1998 upon completion of a new indoor facility. 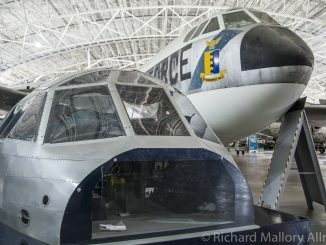 The museum houses an impressive collection of military aircraft and space artifacts, many of which have been restored in the museum’s on-site restoration facility. To better serve the community, the museum provides science, technology, engineering, and math (STEM) educational opportunities for students and families. Traveling exhibits, permanent exhibits, and a variety of special events provide additional unique experiences for the museum’s members and guests.